Gina’s compassion and understanding is reflected by all the Gallus Detox staff and passed on to each and every patient. She has worked in and around the medical field since 1994. 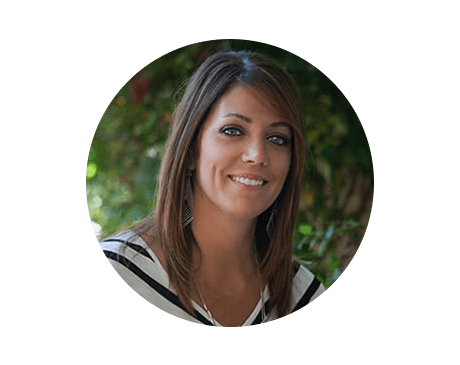 Gina has many nursing certifications including Advanced Cardio-Pulmonary Resuscitation (CPR), Advanced Cardiac Life Support (ACLS), Trauma Nurse Core Curriculum (TNCC) and Pediatric Advanced Life Support (PALS). Prior to joining the Gallus Detox team, she was the Administrator and Human Resources Director at a large private practice in the Prescott, Arizona, area. In addition to her career, Gina enjoys her family, hiking, biking, and traveling.